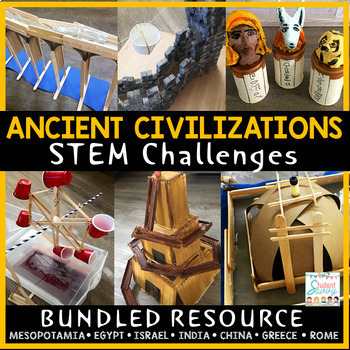 Currently, I am in the process of creating a series of STEM projects for students who are studying Ancient Civilizations. 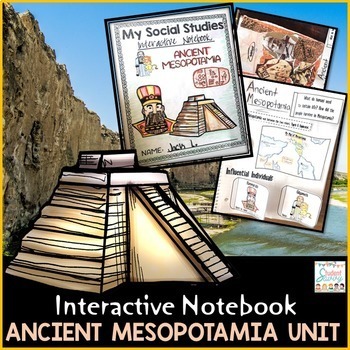 First stop: Ancient Mesopotamia! 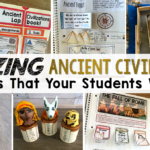 Ancient Civilizations has to be my favorite curriculum to teach. I find the ancient world fascinating, with all the different traditions, inventions, rituals, building structures, and deities. 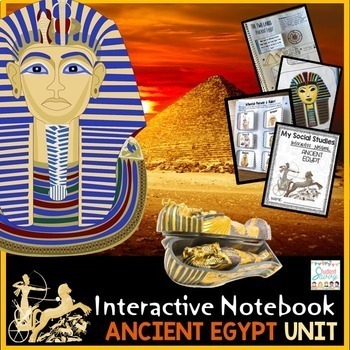 I could probably spend the whole year just focusing on Egypt alone, with its pyramids, their social hierarchy with pharaohs, and interesting process of mummification. I get excited knowing that the information about these civilizations that existed in 3000-1000 BC are still being uncovered by archaeologists today. I love sharing my excitement and enthusiasm about Ancient Civs! 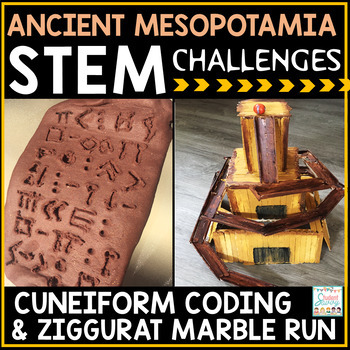 Here’s the STEM challenge for your students: STEM groups must first make the play-dough to create their cuneiform tablet. After painting their tablet, students must decide on symbols that represent each letter of the alphabet. They must create an answer key of their symbols that correlate with the letters A-Z. 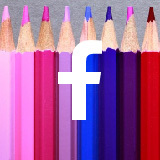 Using a sharp pencil as a stylus, students will carve their symbols into their tablet, creating a coded message. 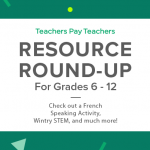 Students must work together as a team to come up with their secret message. The message must be a fact about Ancient Mesopotamia and it must contain at least 5 words. 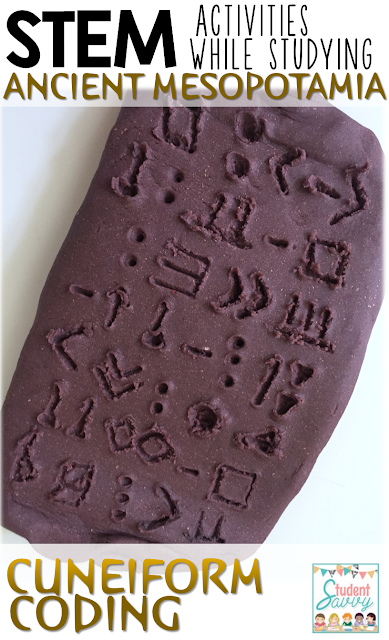 When multiple groups are finished, they will give the Cuneiform tablets to each other and attempt to decode the other group’s message. Ziggurats were the most prominent buildings in the Sumerian cities. The Sumerians believed that the gods and goddesses were in charge of their cities. They built the Ziggurat structures because they wanted to place their temples on a high platform, closer to the heavens where the gods lived. 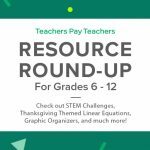 Here’s the STEM challenge: Students must design a Ziggurat structure that contains a marble run track. 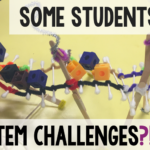 The goal of the stem challenge is to create a design that has the longest properly-functioning marble run track. 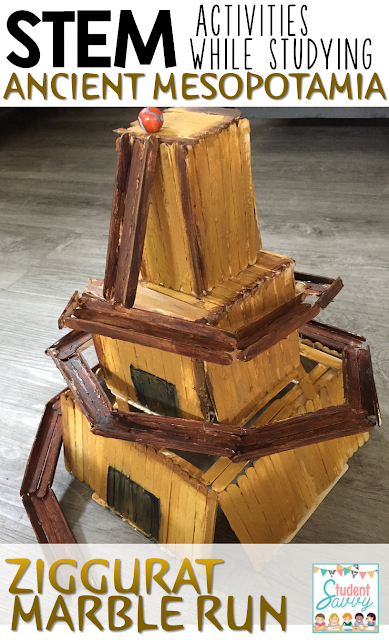 The marble run can travel up, down, around, or inside the Ziggurat structure. 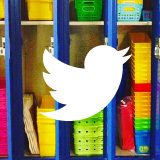 The structure and marble run cannot be taller than 2 ft. It also cannot be more than 20 inches wide. The marble must be dropped at the top of the Ziggurat and after completing its course it must end at the bottom of the structure. The Ziggurat design must also have at least two temples (levels). 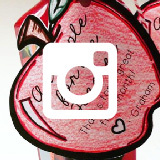 ***Check out the link below for more information about the challenge. 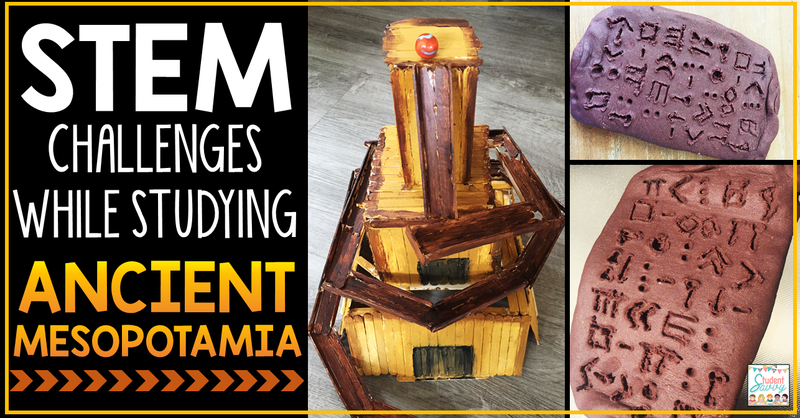 Would you like the printable guides and listed materials for these Ancient Mesopotamia STEM Challenges? 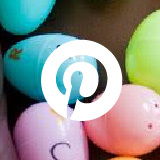 Find them here! 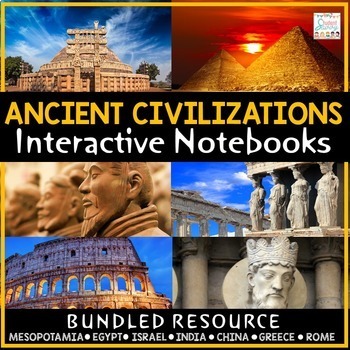 This resource is also part of the ​Ancient Civilizations Complete Curriculum. 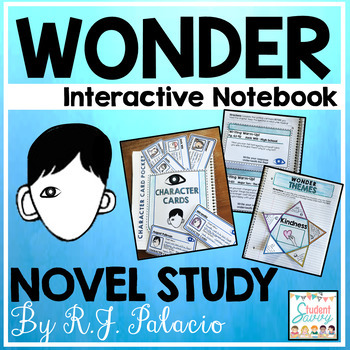 The curriculum package contains Ancient Civilization STEM Challenges, Interactive Notebooks, PowerPoints, Google Classroom Projects, and Assessments. 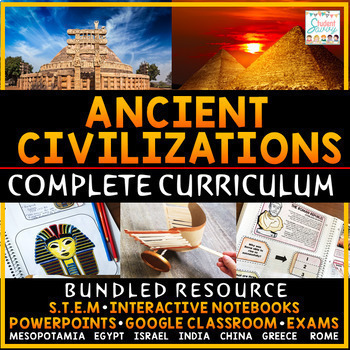 The units covered include Ancient Mesopotamia, Ancient Egypt, Ancient Israel, Ancient India, Ancient China, Ancient Greece, and Ancient Rome! 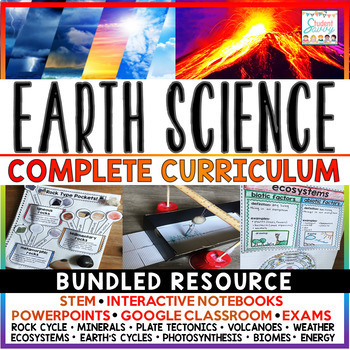 There are over 700 pages of interactive and cross-curricular material that your students will enjoy!